(Steal) Amazon Pantry – Buy Head & Shoulders, Pantene, Sunsilk & Clinic Plus Shampoo at 50% Discount. This is a pantry deal. So, Hurry and Buy Now !!! 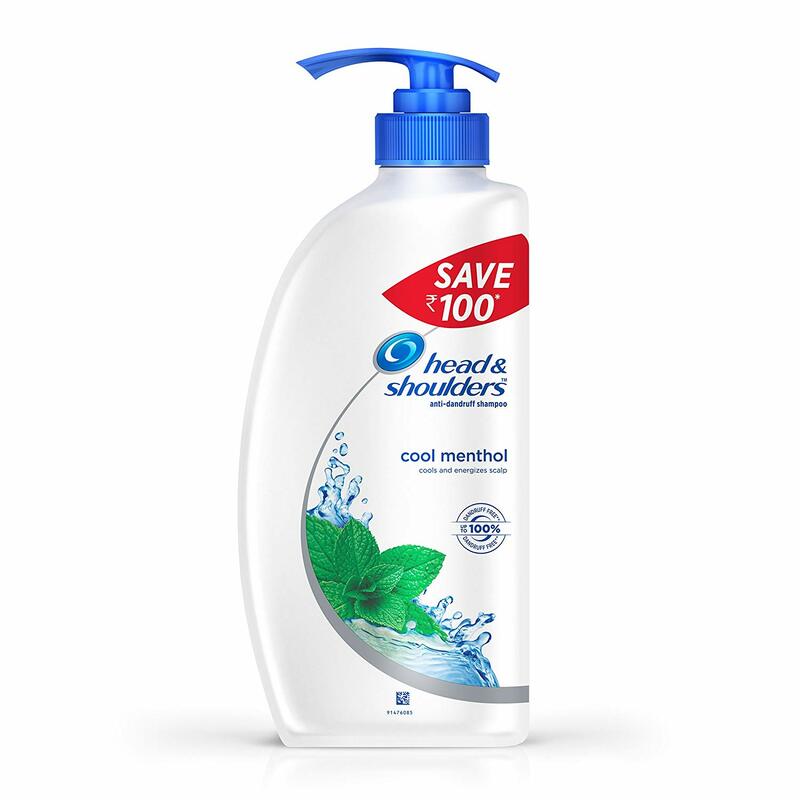 How to Buy Head & Shoulders, Pantene, Sunsilk & Clinic Plus Shampoo at 50% Discount ?